Since 1998, we have helped our Clients by building and executing effective business strategies. Our specialties are complex solutions for the dairy sector. Many years of experience allow us to constantly improve our competencies. Our successes are our Clients’ successes. We offer global solutions to companies of the agri-food sector, especially of the dairy industry. Moreover, we ensure a complex approach towards every Client – market monitoring and analyses, business diagnosis, competitor analysis, drawing up business and marketing strategies, selecting appropriate techniques and tools to achieve projected benefits. We care for the Client’s reputation serving as an advisor, originator, organiser and executor. Our offer includes a wide range of public relations activities (corporate PR, product and brand PR, media relations), drawing up and implementing PR plans (communication strategy disaster communication, CSR), executing image building activities and trainings. We successfully develop and implement solutions for private companies, public sector companies and business related companies. Our results in the agri-food sector, health and medicine sector and socio-culture sector are highly notable. We specialise in dairy – we are experts in this trade. Modesty aside, First Communications is an expert in the dairy industry. We know what is going on when it comes to milk. And many more. 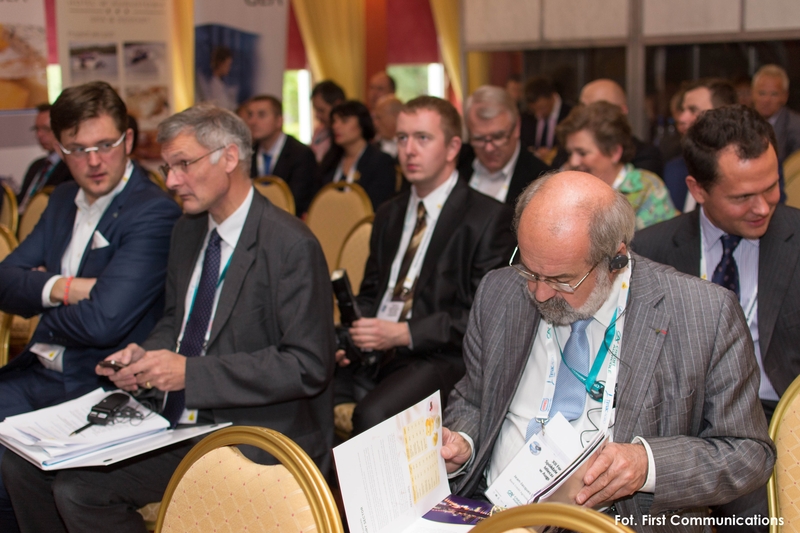 international conferences – we organise the Dairy Cooperative Forum, the largest conference in East-Central Europe, an annual meeting for experts and representatives of the dairy sector from the whole world. organisation and management of the economy chamber of the dairy industry – the Polish Chamber of Milk, the largest and quickest growing organisation in Poland associating entities of the dairy industry. More about changing the cookies in your browser, and to their use.